Many jurisdictions in Asia have vested their courts with the power of constitutional review. Traditionally, these courts would invalidate an impugned law to the extent of its inconsistency with the constitution. In common law systems, such an invalidation operates immediately and retrospectively; and courts in both common law and civil law systems would leave it to the legislature to introduce corrective legislation. 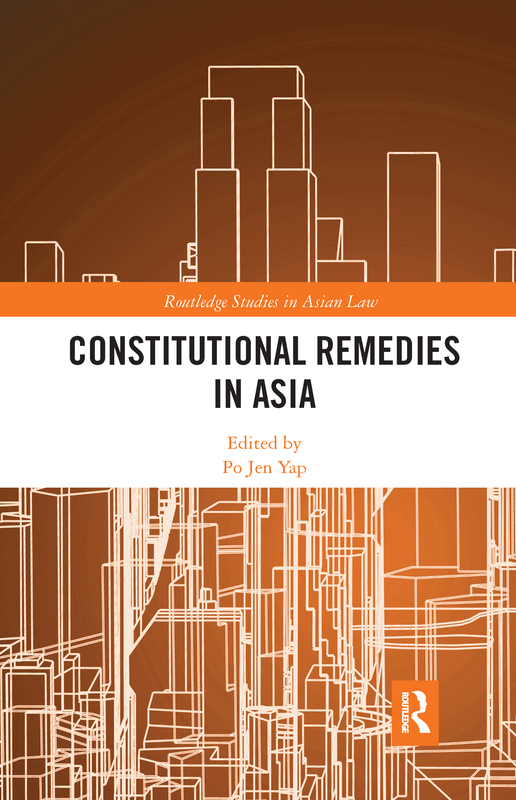 In practice, however, both common law and civil law courts in Asia have devised novel constitutional remedies, often in the absence of explicit constitutional or statutory authorisation. Examining cases from Hong Kong, Bangladesh, Indonesia, India, and the Philippines, this collection of essays examines four novel constitutional remedies which have been judicially adopted - Prospective Invalidation, Suspension Order, Remedial Interpretation, and Judicial Directive - that blurs the distinction between adjudication and legislation.